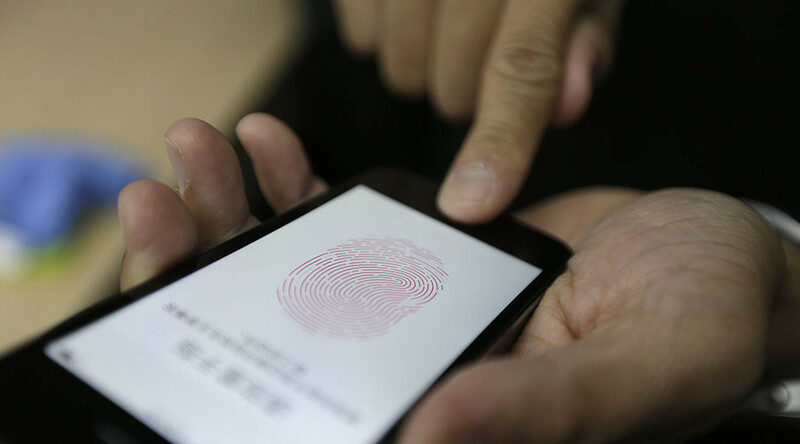 The Fifth Amendment protects individuals from incriminating themselves, but a Minnesota court has ruled it does not apply when a suspect is ordered to provide a fingerprint to unlock a cell phone. Giving a fingerprint is akin to standing in a lineup, not revealing a password, the Minnesota Court of Appeals found on Tuesday. The three-judge panel ruled against Matthew Vaughn Diamond, who was convicted in 2015 of theft, burglary and criminal damage to property after the Carver County District Court threatened to hold him in contempt if he refused to offer his fingerprint to unlock his cell phone. Incriminating evidence was subsequently discovered on the device. The phone had been the subject of a search warrant. A 2010 federal case, United States v. Kirschner, resulted in a ruling that found requiring a defendant to supply a computer password did, in fact, violate the Fifth Amendment protection against self-incrimination. “[T]he task that Diamond was compelled to perform—to provide his fingerprint—is no more testimonial than furnishing a blood sample, providing handwriting or voice exemplars, standing in a lineup, or wearing particular clothing,” Smith wrote in Tuesday’s decision. “We express no opinion regarding whether, in a given case, a defendant may be compelled to produce a cellphone password, consistent with the Fifth Amendment,” she continued. Diamond has been sentenced to 51 months in prison.